[*] How to use SN Write Tool: If you want to learn how to use SN Write Tool then head over to How to use SN Write Tool Page. [*] Download Latest version of SN Write Tool: If you are looking for the latest version of SN Write Tool then head over to our Download Section. 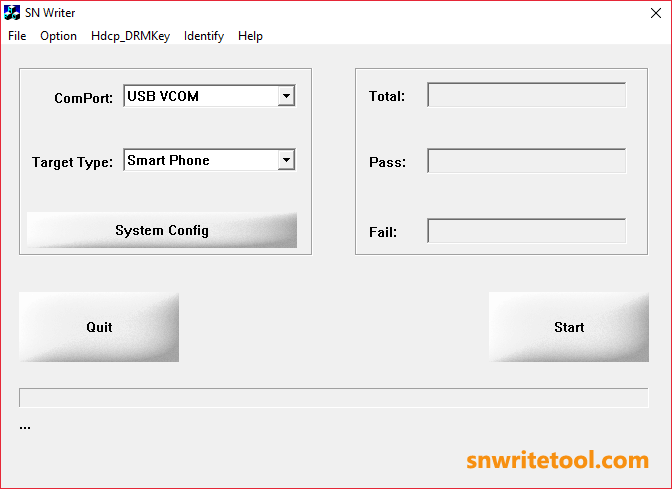 [*] Download MTK CDC USB Driver: If you are looking for MTK CDC USB Driver then head over to Download MTK CDC USB Driver Page. [*] Always Scan First: We have officially scanned the SN_Write_Tool_v2.1504.00.zip File before sharing it here. You can see the Scan Data of SN_Write_Tool_v2.1504.00.zip on VirusTotal. Copyright © 2016-2019 SN Write Tool. All Rights Reserved.